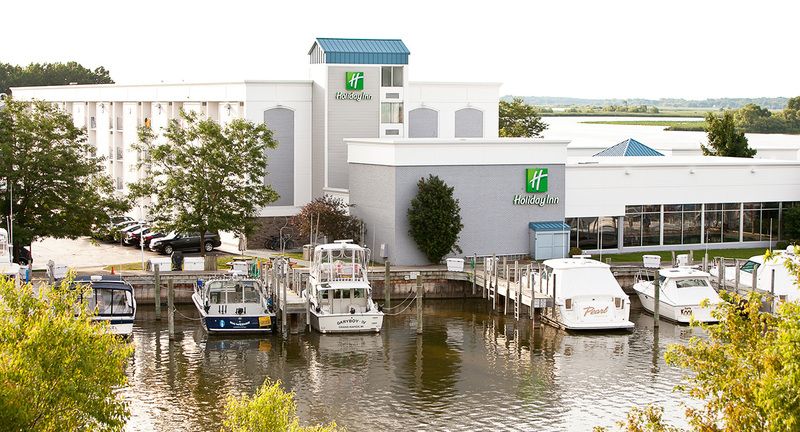 Tucked inside the Spring Lake Holiday Inn, Jack’s Waterfront Bistro + Bar is renowned for truly tasteful dining at an exceptional value, with delicious fare handcrafted daily from seasonally fresh, local ingredients. 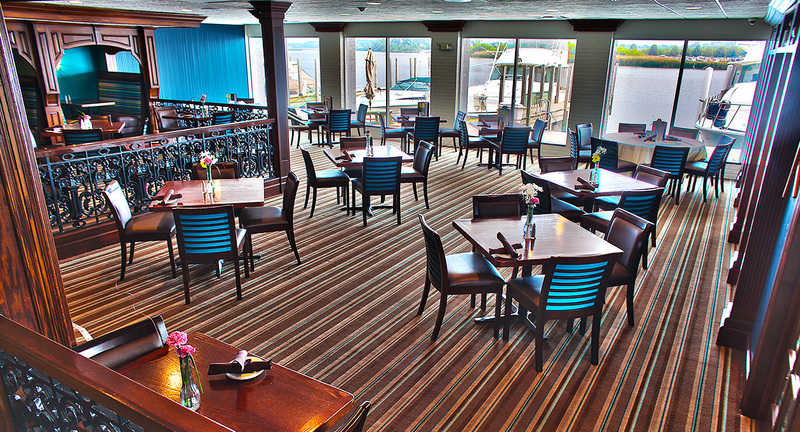 Dine in relaxing surroundings with prime waterfront views, or on the deck alongside the banks of the Grand River. 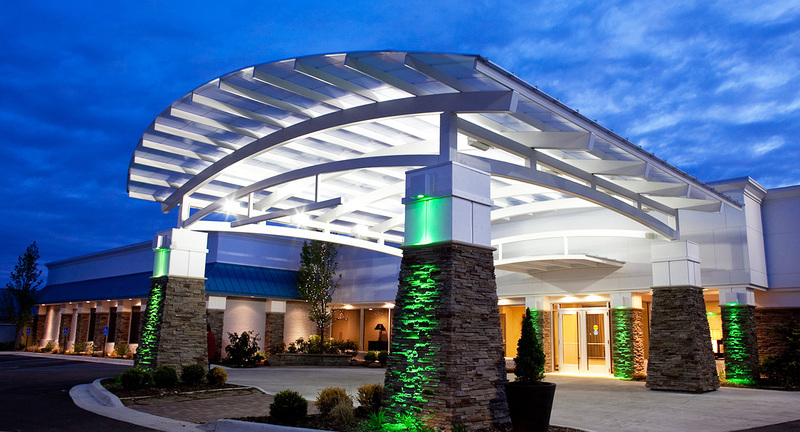 Whether visiting by boat or by car, it’s a dining experience unsurpassed along the lakeshore. 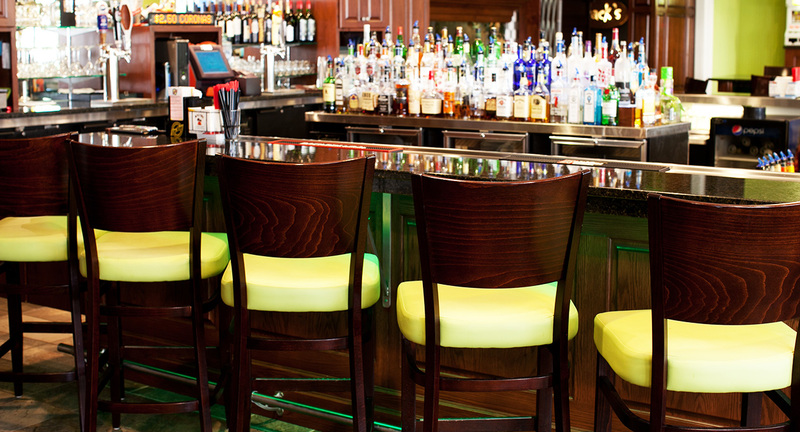 Jack’s lively bar showcases West Michigan’s finest bands every weekend, Comedy Night every Thursday, and features seasonal deck entertainment during the warmer months. Belly up to the fun-filled outdoor Tiki Bar to enjoy a cool cocktail like our signature Rum Bomber. 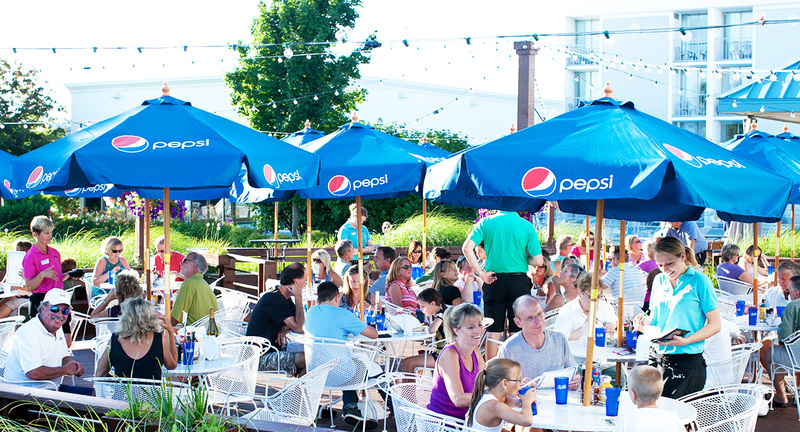 Or gather with family and friends on our waterfront deck for fresh seafood, hand crafted pizzas and Michigan brews.